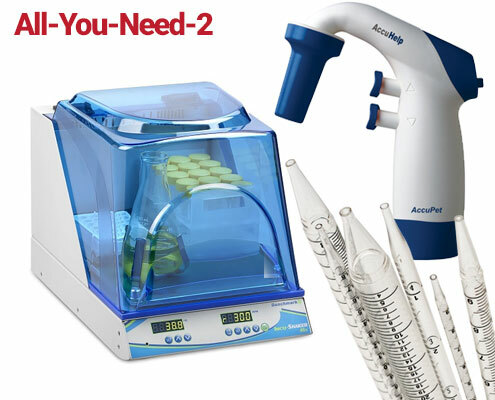 All-You-Need-2, Shaking Incubator Bundle Includes a Benchmark Scientific Incu-Shaker Mini Shaking Incubator (H1000-M), AccuHelp Blue Motorized Pipette Controller (PH01-B), and One Case of Capp Serological Pipettes (SP-5C). 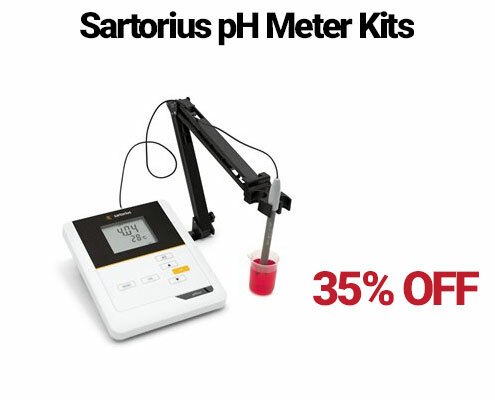 Expires 01/10/2018. 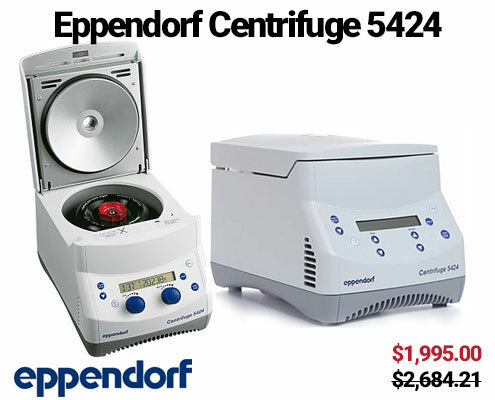 Eppendorf Thermomixer C Bundle Deal – Includes a Heating Block, Heating Lid (ThermoTop), and Case of Eppendorf Plates. 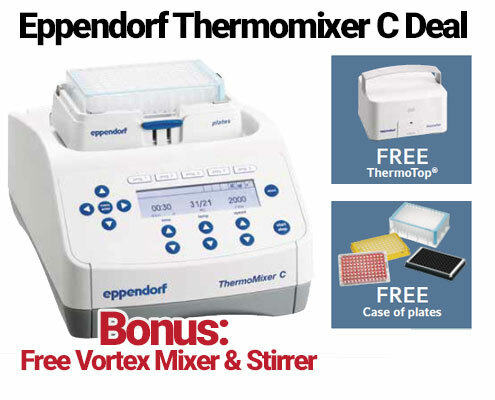 Bonus promotion code for a free Oxford Digital Vortex Mixer (VM-D) and Magnetic Stirrer (MS1).